One of the first sites in the UK to be listed as a UNESCO World Heritage Site, the Durham peninsula area – consisting of Durham Cathedral, Durham Castle and the Palace Green buildings between them – was declared a World Heritage Site thirty years ago, in November 1986. 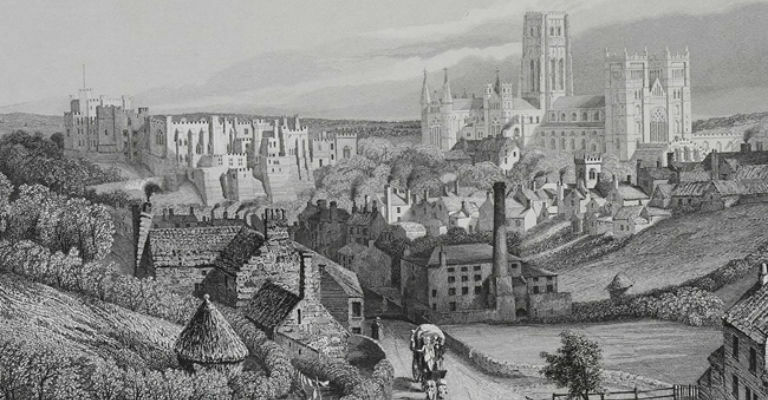 This is a chance to view a selection of beautiful early printed books and manuscripts which highlight Durham’s importance as a site of pilgrimage, architectural wonder and learning. Highlights include architectural drawings of Durham Cathedral, the first critical edition of Bede’s Ecclesiastical History and a magnificent facsimile edition of the Lindisfarne Gospels. Tickets: £5 (£4.50 concessions) available from the Durham World Heritage Site Visitor Centre 0191 334 3805. Tickets can be bought in advance or on the day,subject to availability.